Nam Ngiep 1 is the southern-most hydropower project in a cascade of projects in the Nam Ngiep catchment. Each project is being developed independently, and though they are all connected by the same basin, many of the professionals and officials involved with each project had never met. In February 2015, ICEM brought together key government, hydropower development, and donor stakeholders to present the study’s findings and discuss cascade coordination in the context of climate change. It was the first time all key stakeholders developing hydropower in the Nam Ngiep basin could sit together and discuss their shared interest in sustainable management of the basin’s water resources. the need for better, more comprehensive and shared hydromet data. In a cascade of hydropower projects, how releases are coordinated will have a big influence on flood propagation and risks. 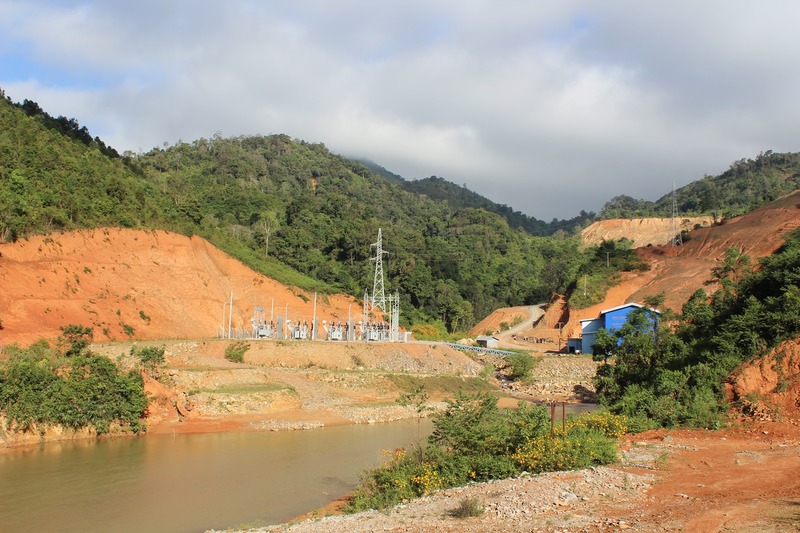 On this issue, we are pleased to have participation of all four hydropower projects in the Nam Ngiep including our colleague from Electricity Du Lao. 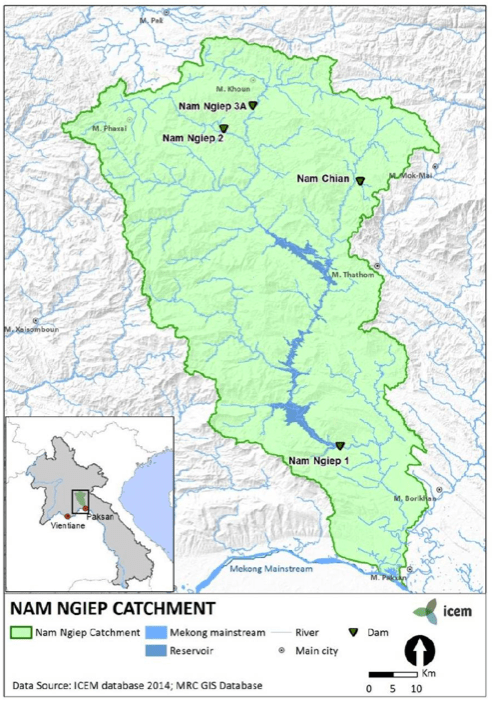 Nam Ngiep basin is a pioneer in addressing this issue of cascade management in Lao, and we at Department of Energy Business are watching closely to see how the model you all are developing could be upscaled to other basins. Download the Workshop Report here. For more information on ICEM findings, read the Nam Ngiep CRVA Final Report.